Europe is an absolute treasure chest of culinary delights. 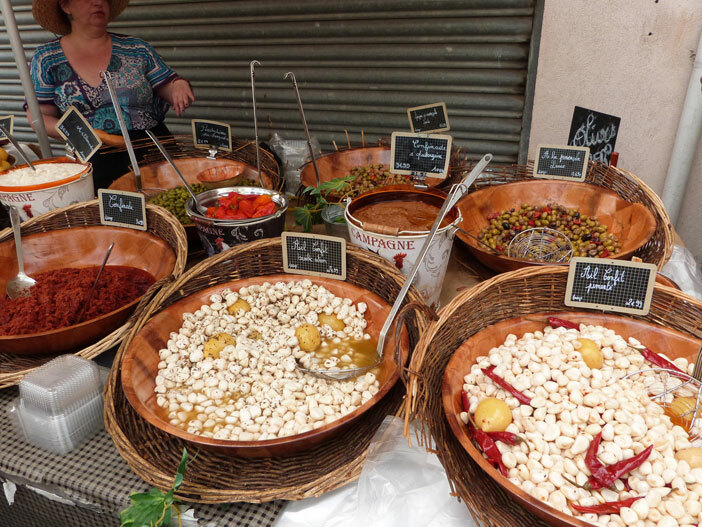 Trying to compile a list of just 10 of the continent’s best foodie spots is a near-on impossible job, but we like a challenge so we’ve put together our favourites from across the continent. This can’t be that surprising. It’s Paris, after all, and I could have just included the entire nation of France here if truth be told! 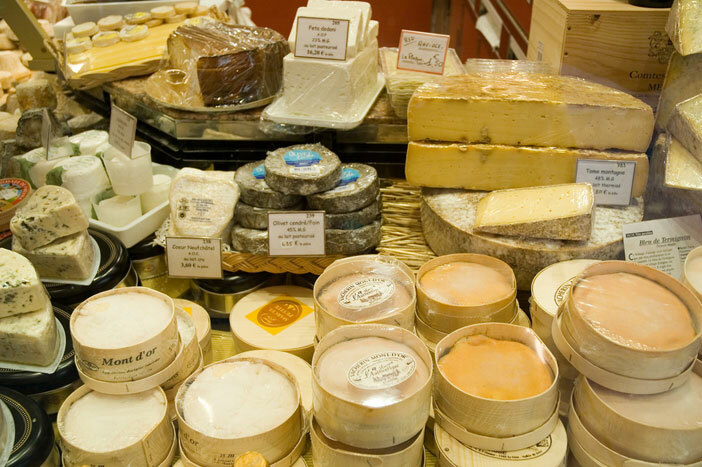 The City of Lights is famous for its desserts, wine, and cheese, but make sure you also sample the caramels, borider butter and the pain au chocolat. Also be sure to try the daily specials for rare delicacies and off-the-menu local delights. For decades, London’s food scene wasn’t particularly celebrated throughout the world. 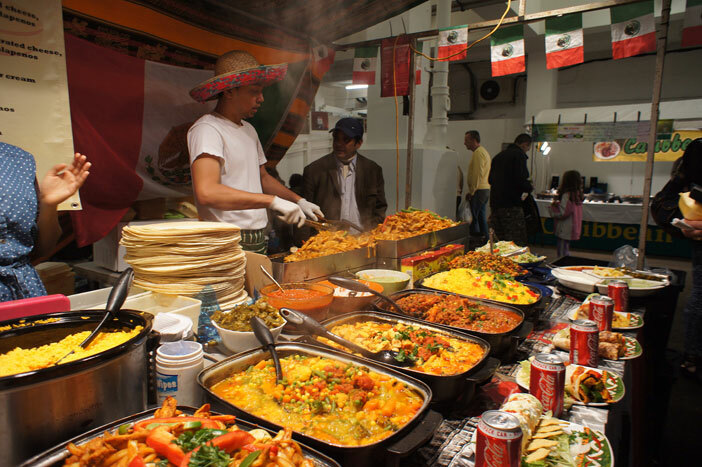 Nowadays though, London is rising as one of the top foodie destinations in the world, with the dichotomy of not only ample top Michelin-starred restaurants but more also the abundance of well-priced ethnic eateries from any part of the world you could ever dream of. There’s also an excellent and quickly-growing street food scene. One of the world’s best vineyards. Oh, and the cheese, dijon mustard and charolais beef aren’t bad either! Istria is the largest peninsula in the Adriatic Sea, shared by Croatia, Italy, and Slovenia. So it’s only natural that it incorporates the best of these countries’ cuisine, which includes some of the world’s finest olive oil, wine, and truffles. Depending on your mood, you can opt for food from the continental side or the Mediterranean side of Istria. Provence is not only worth a trip for the lavender fields alone. 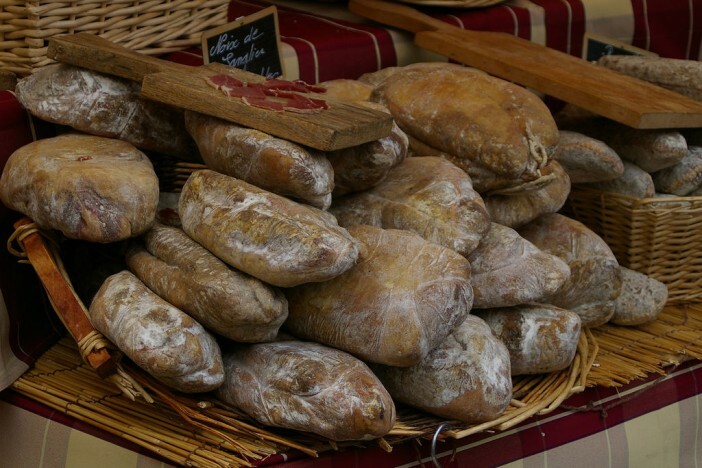 People in this region are serious about their food, with food festivals aplenty. Some of the local favourites are paella, bouillabaisse, and beef stew. 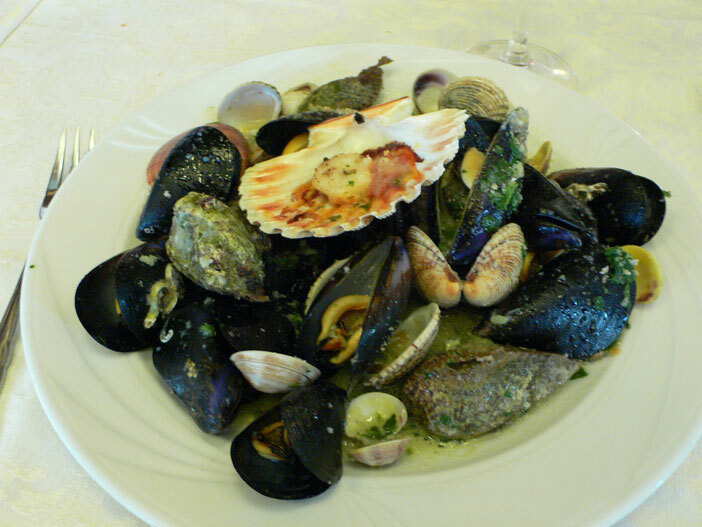 Rome‘s sweet, seafood and pizza specialities are every bit as magical as the city itself. 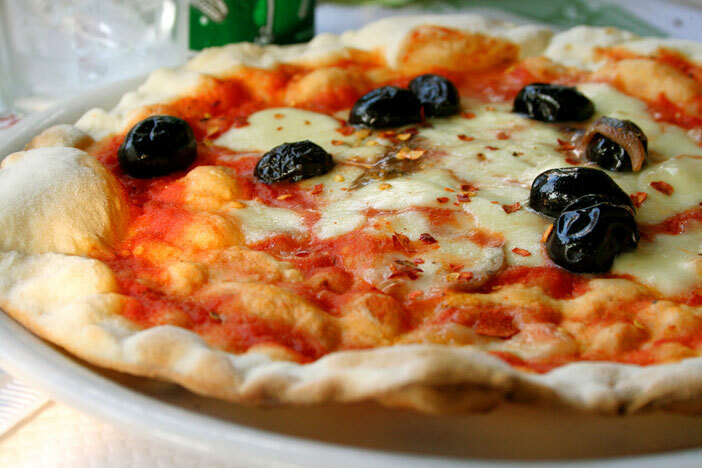 Locals head to Trattoria da Lucia for classic Roman cuisine, or to Baffetto for an evening pizza all’uovo (pizza and soft cooked eggs). 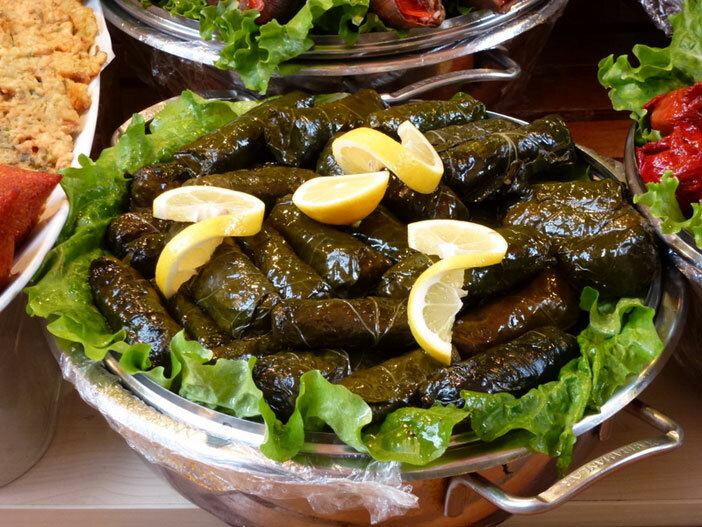 The food in Istanbul is as unique as its geography. Try a restaurant specialising in home-style cooking, gözleme (stuffed turnovers), and of course, kebabs. The problem with Tuscany is that there is too much to try. Be prepared to be overwhelmed by the sheer number of choices. 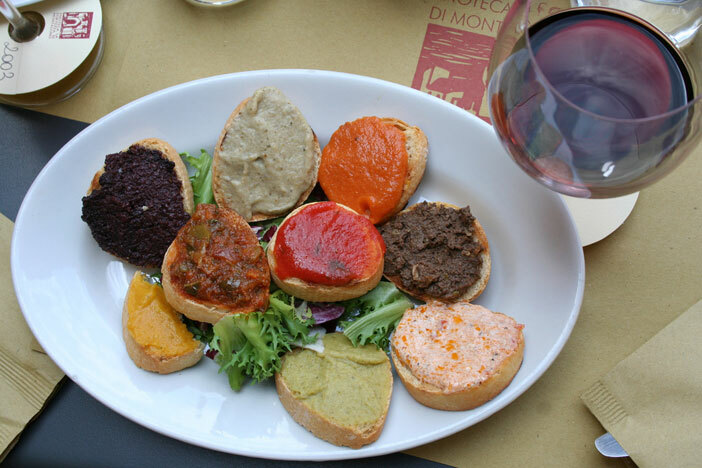 Lampredotto (one of the street foods made out of the fourth stomach of the cow), panzanella (a cold bread salad), and pappa al pomodoro (soup made with stale Tuscan bread, basil leaves, and tomatoes garlic) are just a taster of what you’ve got to look forward to. 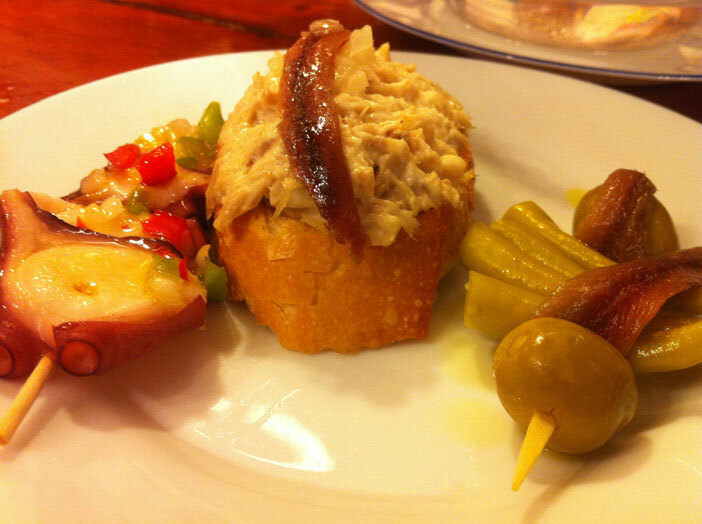 The Spanish Basque country is densely packed with Michelin-starred restaurants, but the best reason to go to San Sebastián is for the pintxos, arguably the best tapas in Spain. 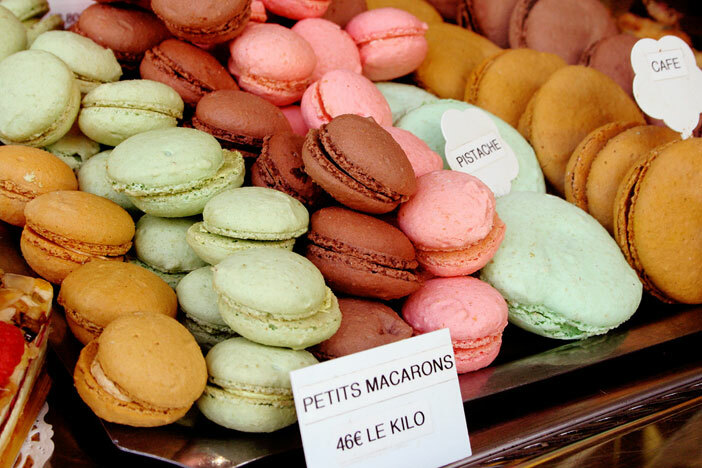 Your food tour in Europe is not complete without trying the Nordic cuisine. 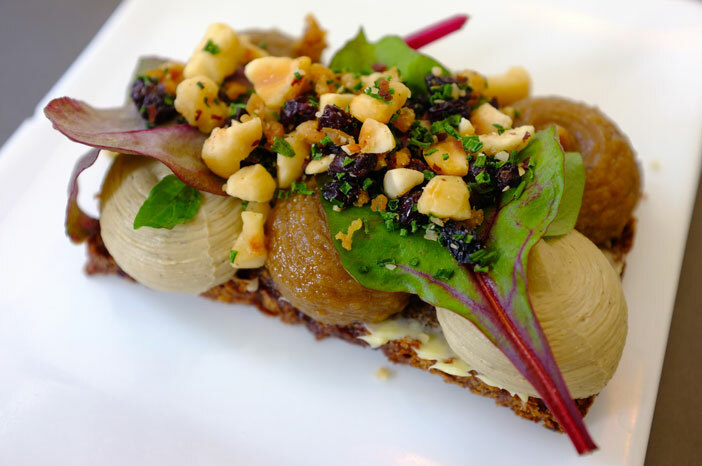 You may have never heard of or tried smørrebrød (open-faced sandwiches) or Æbleflæsk (apple pork) before, but you’ll be delighted when you do!